What makes Donald Trump So Successful? Whether or not you will be voting for him during the Presidential Election, we decided to take a closer look at his Real Estate Portfolio. Donald Trump has been investing in real estate for years, he is definitely classified as a real estate mogul. Trump’s estimated value in office buildings and residential real estate comes out to a whopping $2.9 billion! He started out as a real estate developer, and property holdings make up the majority of his home investments. In addition to more than $74 million in real estate licensing deals, that includes $1.38 billion in New York City commercial buildings, $351.55 million in New York residential buildings ad $823.3 million worth of real estate in join ventures. Lets take a look at some of the awesome properties in his real estate portfolio. $27 million got him 300 acres of Rancho Palos Verdes real estate in the late 1990s. He developed the site and built his own mansion with 5 bedrooms, 9 bathrooms, plus a luxury 18-hole golf course and clubhouse. 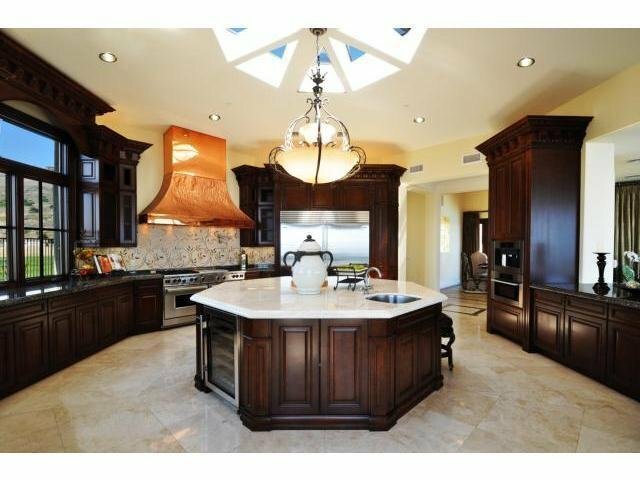 This amazing property has a great room, foyer with marble floors, and custom kitchen w/ high end appliances. The master suite has double shower, walk in closet and private patio. It doesn’t stop there, the house includes a game room, glass-enclosed wine room, library and multiple fireplaces. The retractable wall-to-ceiling glass doors with views of the Pacific Ocean. 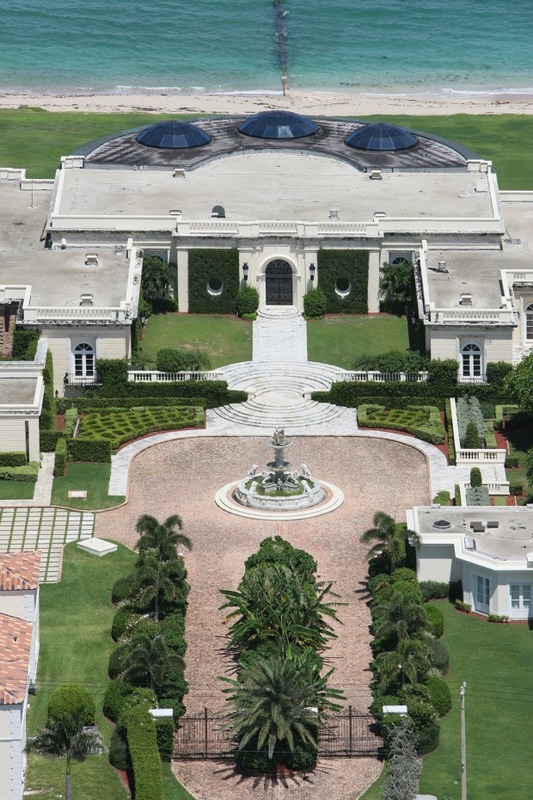 This 11,0000-square-foot estate was first listed for $12 million and sold at $7.15 million. 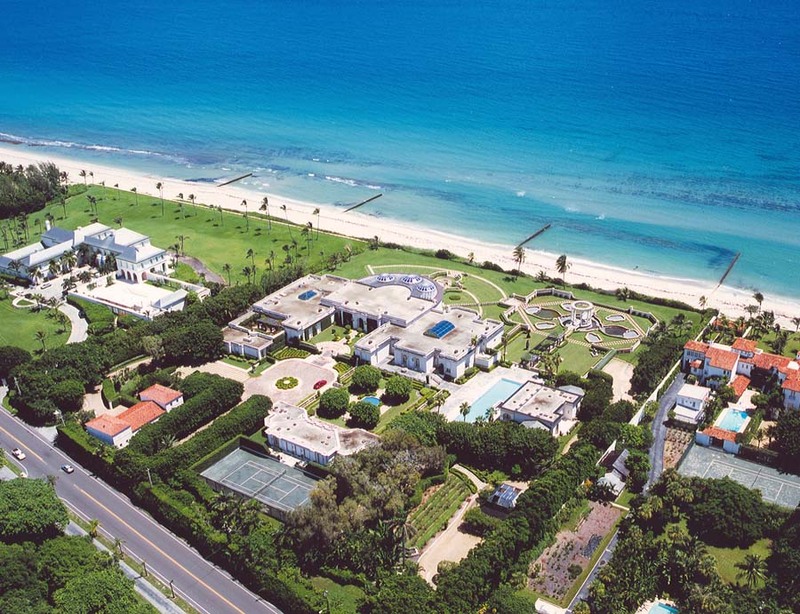 In Palm Beach, Florida- Donald Trump invested in Maison de L’Amitie. 60,000 square-footage of prime real estate that Trump bought for $41 million in 2004. The home has almost 500 feet of ocean front, a garage that can fit almost 50 cars, and enough bathrooms for 22 people to powder their noses simultaneously. The Apprentice winner, Kendra Todd, was given the $25 Million task to renovate it and she went all out, lining it with gold and diamond fixtures. 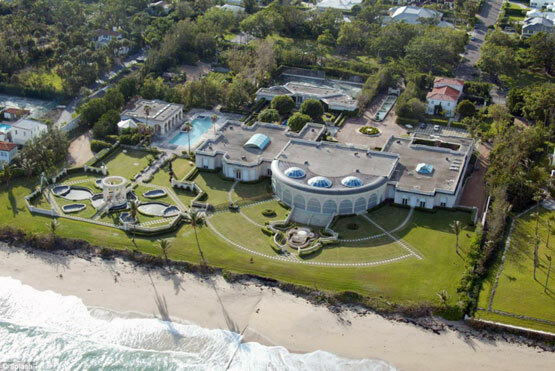 Trump sold the property to billionaire Dmitry Rybolovlev for $95 million gaining a 130% return on his investment. 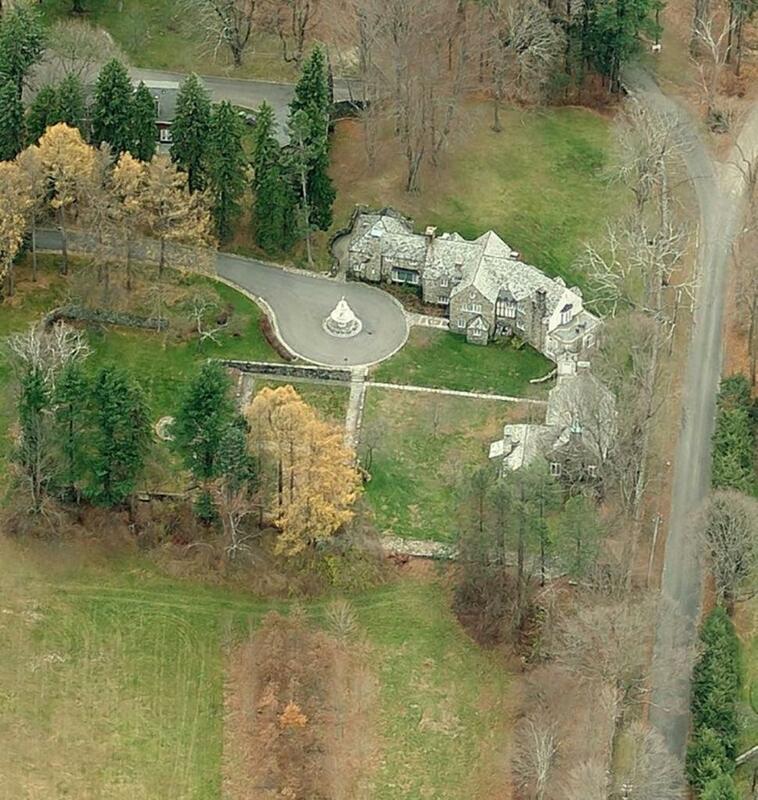 To end the list of 3 of the many real estate investments on Donald Trumps list, is his Seven Springs Estate in Bedford – New York. He purchased the Georgian-style mansion in 1995. 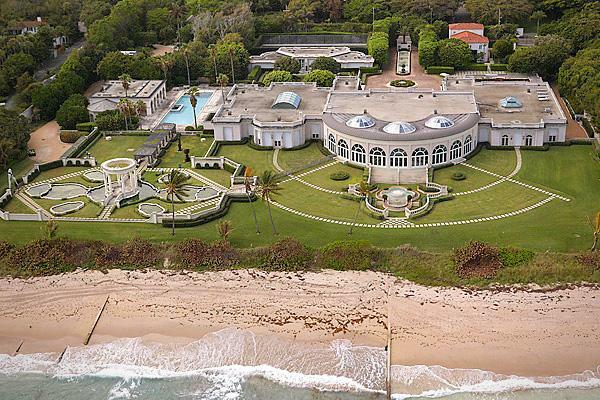 200-acres, 13 bedrooms, 12 bathrooms, a two-story playroom and marble, indoor swimming pool.